"I think I had my peak and now I am coming down in relevancy. ", Lupe said in an interview with Billboard. And explained that he doesn't want to be that go-to guy for certain song, such as club records. But with this new album he's kept his relevancy getting direct with the people, plus we've never expected him to be known in certain spaces like in the clubs. Through this new album he definitely kept people talking, from core fans, to detractors, critics and new listeners. 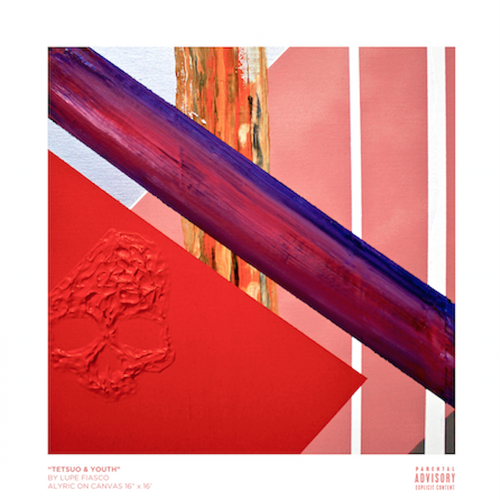 "Tetsuo & Youth" is Lupe Fiasco's final label album before he takes his leave from Atlantic. Leading up this album has been an interesting road for him, on the outside looking in. With his previous album releases he faced two albums being postponed indefinitely (LupE.N.D. and The Great American Rap Album) and fans taking to a petition to get "LASERS" a release. The current album even seemed at one point would have major problems getting a release date, garnering attention from social media hacker activist to get involved and claim to take aim at the record label. But with some single releases that date came and it is today. Lupe Fiasco delivers a 16 track album that some would say is his true form prior to his previous album. "Tetsuo & Youth" is a album that grabs influence from the very popular anime "Akira", though not directly referencing the movie. 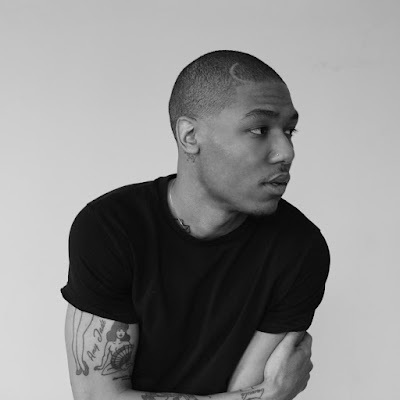 He kicks off the album with a intro on the sunny side called "Summer", leading to a full season cycle in the ending, and follows that with the recent single release "Mural", which was a lyrical exhibition. 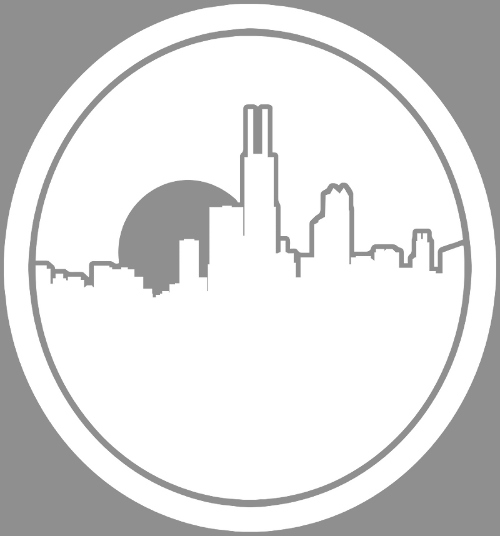 The production choice on the album stand out on the fact that with the label of "conscious rapper" does not always come with good production, so some would say. But with songs like "Body of Work", "Mural", "Deliver", to name a few, you'll be able to nod your head while enjoy the messages Lupe provide in his music. Over three season on one album (Summer, Winter, Spring) we get to hear him bring us repeat worthy records with features from Buk of Psychodrama, Nikki Jean, Trouble, Ab-Soul, Trae Tha Truth, Billy Blue and more. Hit the stream/buy link below.